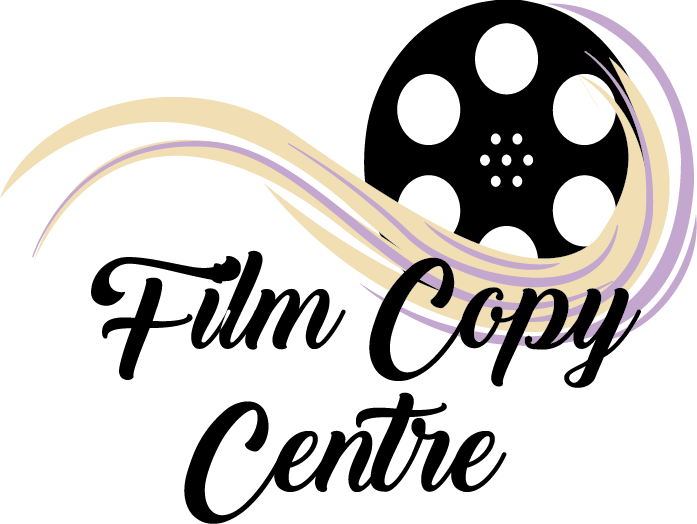 At the Film Copy Centre … we take great care and pride in working with each set of films. We love to see the smiles on our clients face, and even sometimes a tear in their eye … happiness and delight in bringing old memories, family and friends back to life .. the sign of a job well done. We use the very latest technology and do not depend on outdated equipment. Broadcast quality high definition cameras used for television news and medical imaging capture your film. Each and every frame of film is individually scanned with high resolution scanners. 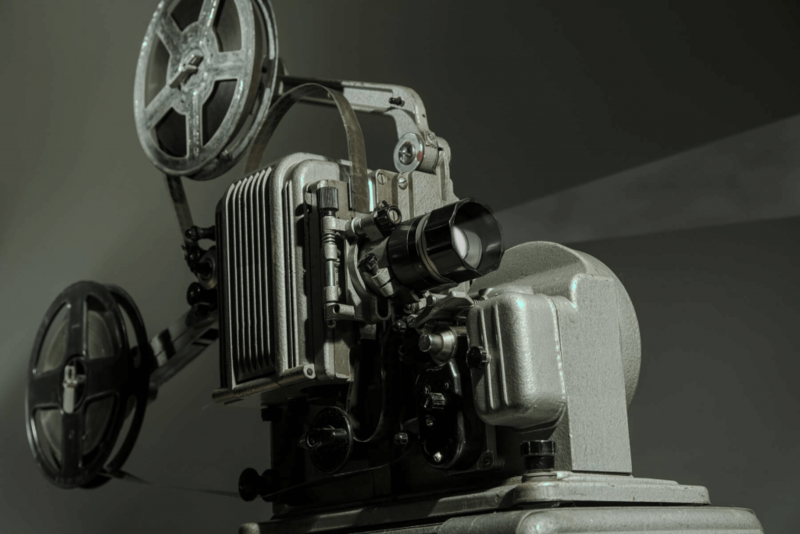 In short our best equipment and personnel specially handle your films. You will love and cherish them for many years to come and they will surely become family heirlooms. Each individual film frame is scanned and digitally processed. During this process the frame rate is adjusted and synchronized so it can be displayed without flicker. 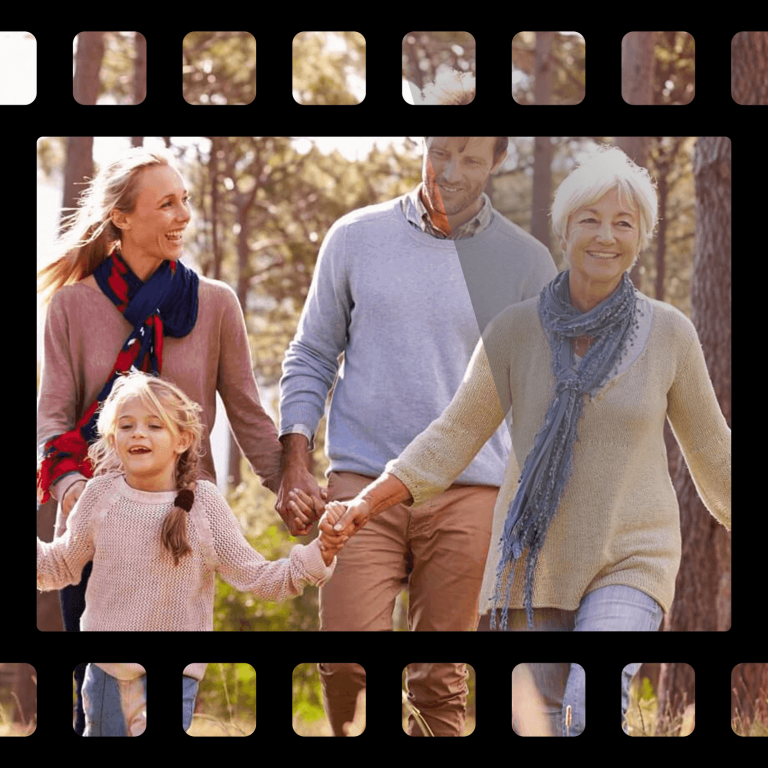 Our video technicians can adjust colours, brightness, grain and contrast throughout each movie film, similar to the BEFORE and AFTER video examples displayed at the top of the 8mm section of this site. Films are edited removing all frames that have been damaged due to age. Some correction to brightness and darkness is made as required throughout the transfer process. Sections that are out of focus, far too dark or far too light are removed. Clean DV signals (all of the original high quality) are sent to various recording devices allowing a direct transfer to DVD and or USB/hard drive. 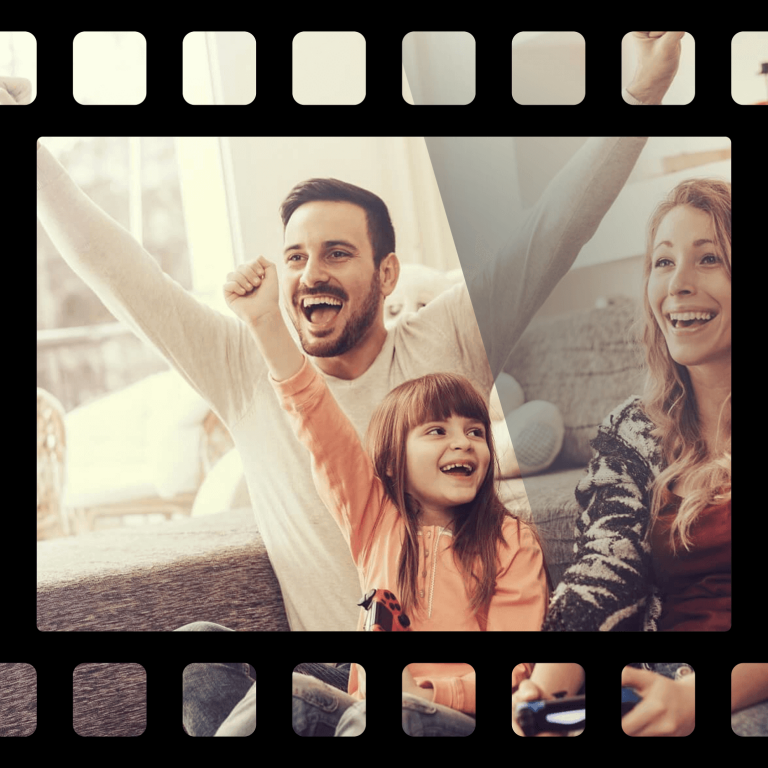 Upon completion we provide a film assessment schedule, which details the condition and length of each and every film transferred in number order. If you have “silent films”, relaxing background music can be added (at no additional cost). From experience we find enjoyable music enhances your experience of going back down memory lane. Our experienced technicians complete high quality film transfers for customers all over South East Queensland and throughout Australia. It is our objective to provide you with the highest level of quality, customisation and security, while keeping our services affordable. We liase with our customers throughout the transfer process to ensure you get the finished product exactly the way you want it. 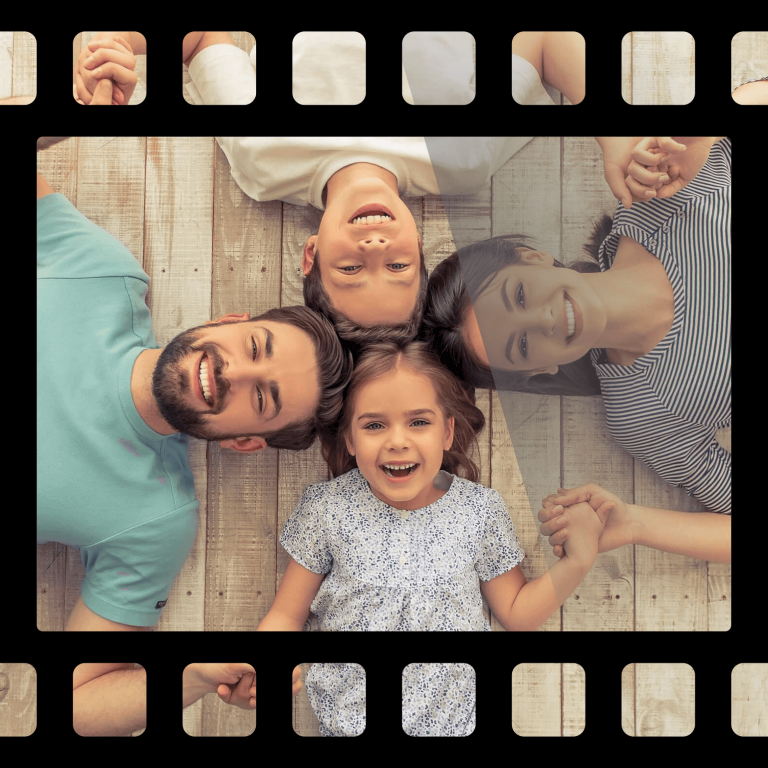 We guarantee our services and will do whatever it takes to make sure you get the best result possible in preserving your family movie films for years to come. 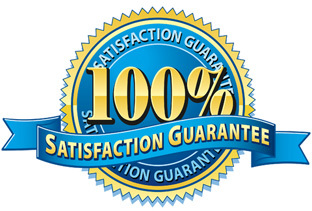 Quotes are available FREE of charge and are made on first hand inspection only. 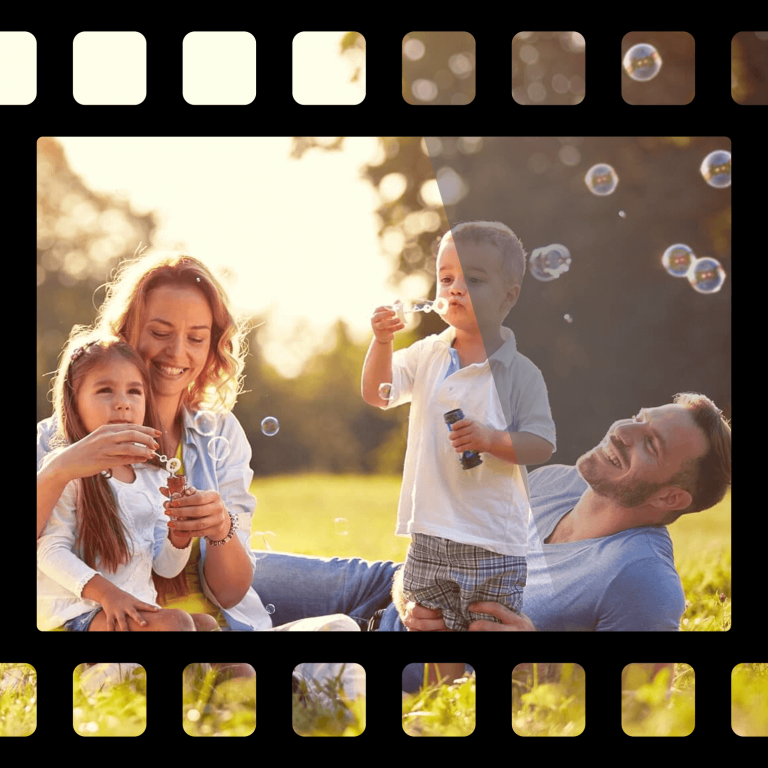 Costs will vary based upon a number of factors including film type, condition, restoration requirements and total footage. 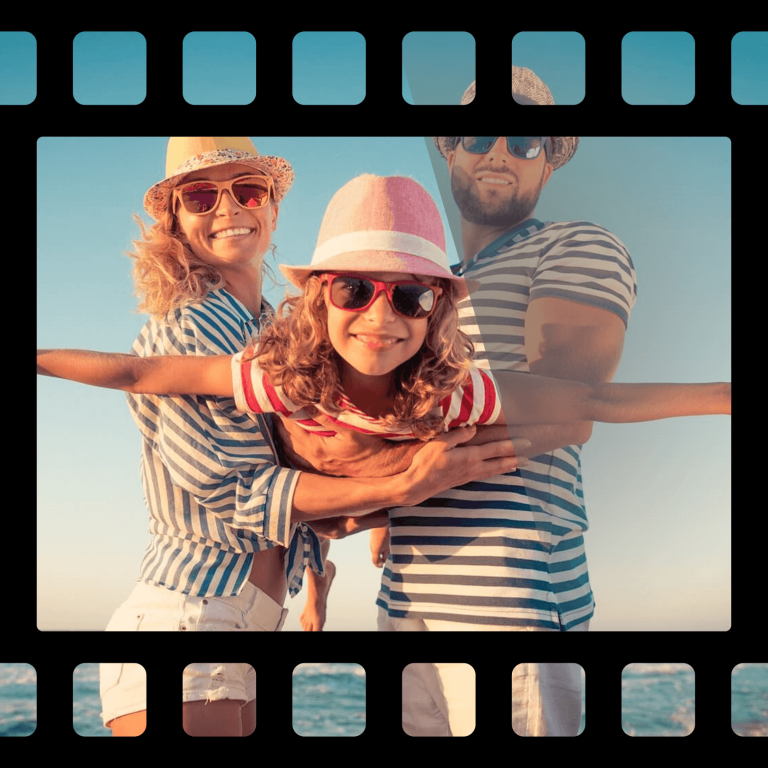 Actual cost is often less than our initial quotation as customers are only charged for the film footage we are able to save and transfer successfully. You will NOT be charged for footage that we are unable to rescue.